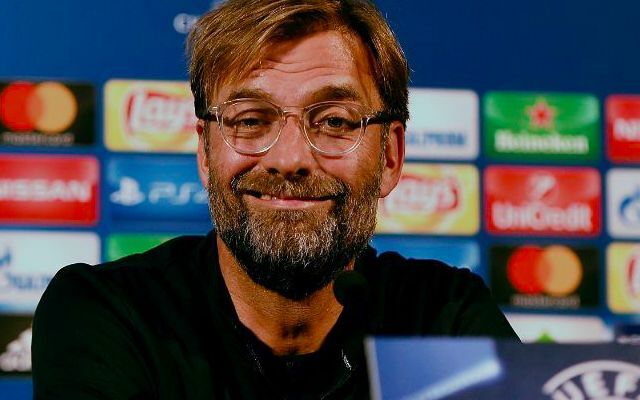 Jurgen Klopp says that if two potential signings are of equal ability, he’ll choose the English player – because of how easily he’ll adapt to the squad and club ethos. Since his arrival in October 2015 though, Klopp’s brought in just two Englishman out of 12 signings – although Scot Andrew Robertson is British. Alex Oxlade-Chamberlain and Dominic Solanke were purchased last summer and could both go on to have successful careers at Anfield under his guidance. “They’re here because they’re very good, and not because they’re English or British, but if I had the choice between two players of similar ability, I’ll choose the English one. They create a good atmosphere and relate to the club atmosphere more easily,” he told Sport/Foot, translated by Sports Witness. As Klopp mentions, our best players are foreigners – and not even from Europe! Despite the disparity between what Klopp has said and his transfer history, he does prefer to buy those who’ve had direct experience of Premier League football. Sadio Mane, Loris Karius, Gini Wijnaldum, Alex Manninger, Mo Salah and Virgil van Dijk had it – meaning the only signings who haven’t have been Ragnar Klavan, Joel Matip and Marko Grujic – who are all fluent speakers of the language anyway. This makes sense to us. The way Klopp manages has so much to do with communication and direct tactical advice. It’s no surprise the basic ability to quickly understand is important to him. Having said that, Klopp’s most important player Roberto Firmino has very little English after three years and it hasn’t seemed to affect him too much! We don’t necessarily think these quotes will have much bearing on our summer activity, to be honest. In fact, we’d be surprised if any Englishman arrived. There simply isn’t any available who’d be an upgrade on what we already have – including Jack Butland.